16 is a momentous age that deserves a big celebration! Sit back, relax and feel amazing as we bring the #Official spa party experience to YOU! 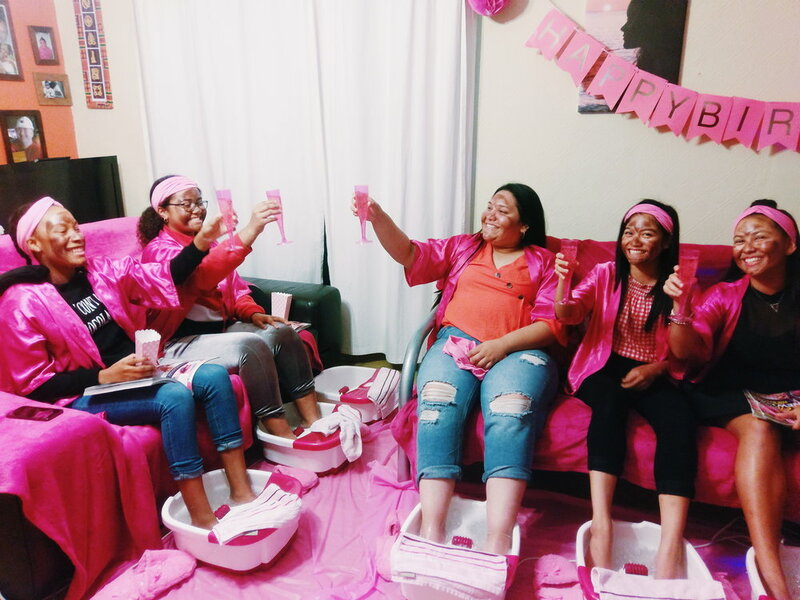 We are true experts and know how to give the real spa experience including warm bubbling foot spas, massages, chocolate facials, nail painting, glitter and more! As well as organising the Spa party of their dreams, we can help ease the stress by providing a complete package including the Birthday Cake, Pamper Party Bags and more so you get a break too! Venue? Your own home or a hall can work too. everyone will need a seat.